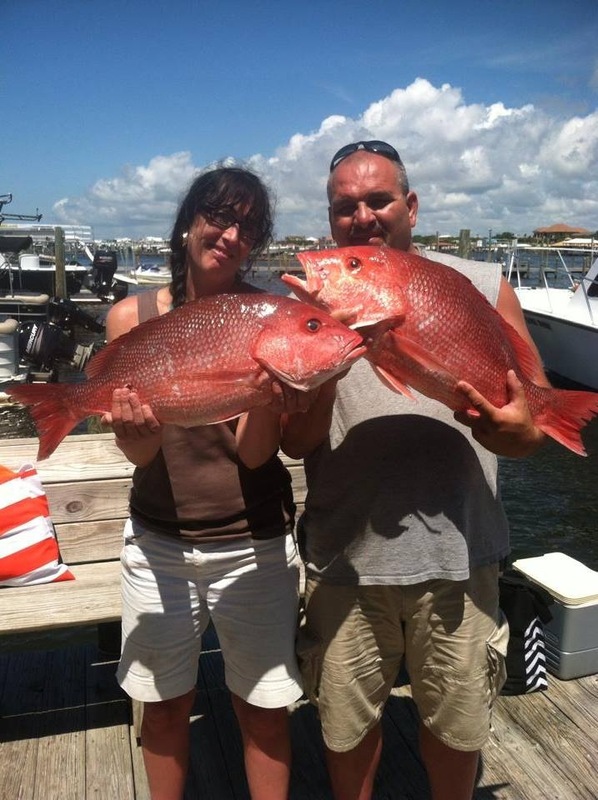 This summer AAA charters is able to offer red snapper deep sea fishing on six passenger charter boats fishing in FL state waters until mid-July 2014. In addition to the opportunity to harvest 2 red snapper per person, triggerfish and many other reef species that can go in the fish box; these deep sea fishing charters also near-shore troll for spanish and king mackerel that swim our coast as you travel to and from the artificial reefs that are home to some of the reef fish jewels of the Gulf of Mexico. 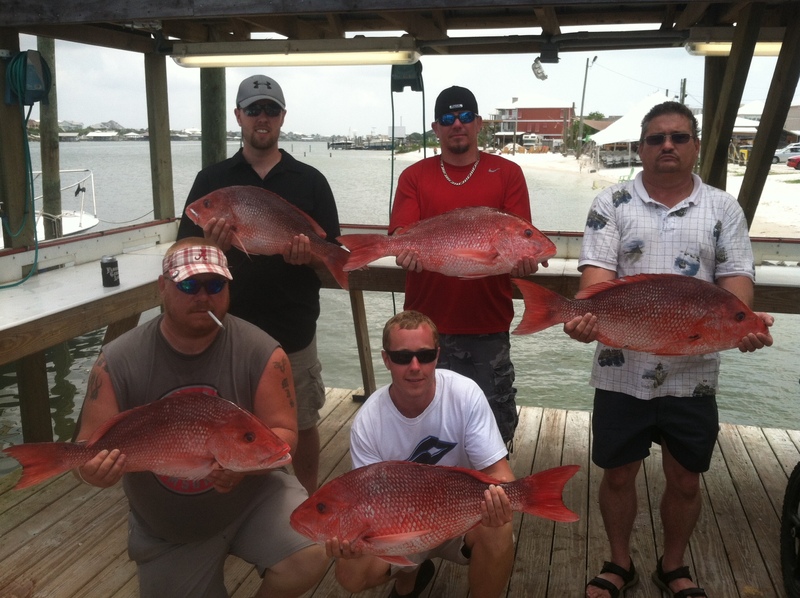 Rare Six Passenger Red Snapper Fishing Charters in Orange Beach AL Won’t last long! Let’s Go Fishing! 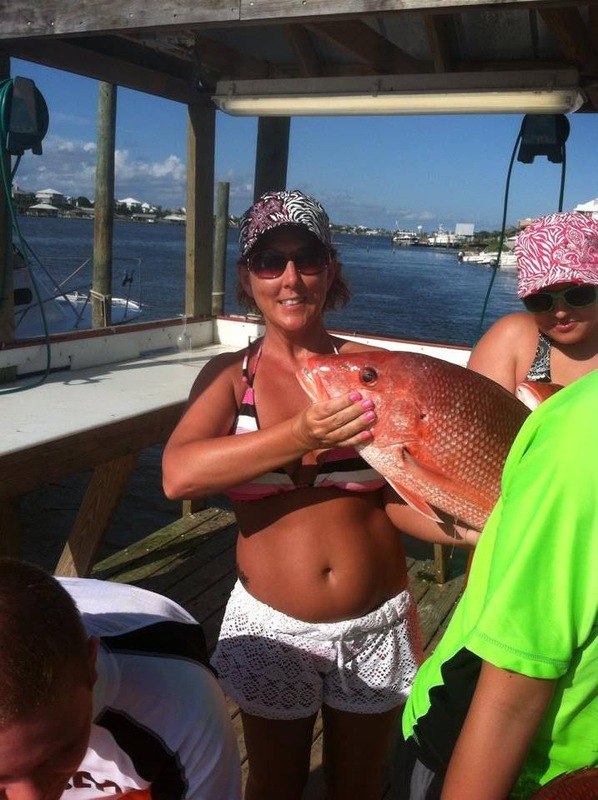 Call AAA Charters at 251-609-2525 or click here to make your reservation for an awesome red snapper fishing charter departing from Orange Beach AL, just minutes from Gulf Shores AL, and Perdido Key FL. This homeport is directly across the street from the landmark FloraBama Lounge on the line. 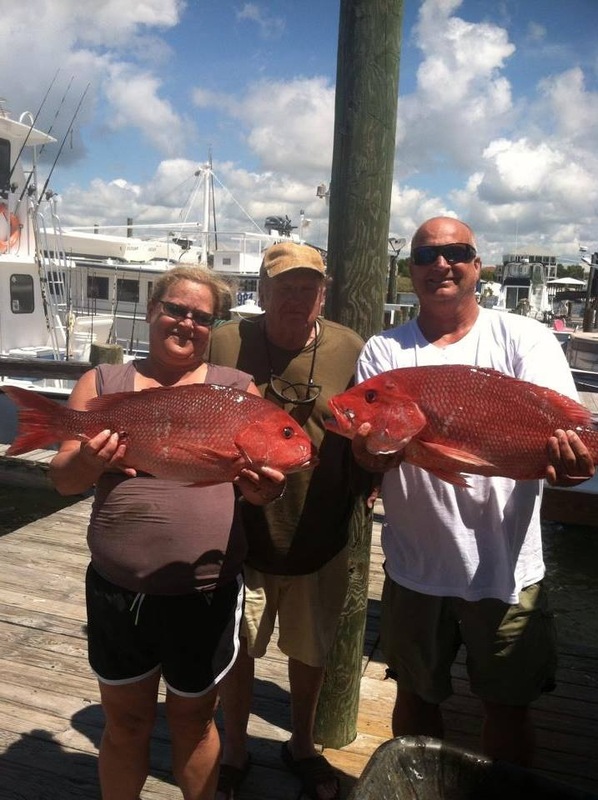 This entry was posted in Fishing, News and tagged alabama deep sea fishing, alabama gulf coast private fishing charters, bottom fishing orange beach al, fishing alabama gulf coast, fishing charters gulf shores al, fishing excursions gulf shores al, gulf shores bottom fishing, gulf shores deep sea fishing tours, Orange beach deep sea fishing charters, orange beach walk on fishing charters, red snapper fishing florida state waters, semi private fishing trips, Snapper fishing gulf of mexico, snapper fishing orange beach al on June 12, 2014 by AAACharters Team. You don’t have to rent a whole boat or fish with 30+ Anglers to still catch Snappers. This summer AAA charters is able to offer red snapper fishing on six passenger charter boats and a few of the large head boats until mid-July 2014. For many, a fishing trip is a highlight of their vacation, but not everyone is in the position to hire a boat for themselves. We offer fishing for individuals and small groups that are partnered with other anglers to charter a boat together. These semi-private fishing trips are also commonly referred to as “walk-on” or shared expense fishing charters. This summer AAA Charters is offering semi-private 5 Hr. snapper trips starting at $150 per person, and 6 Hr deep sea fishing trips for $185 per angler on six passenger 38′-42′ offshore charter boats. Fewer anglers on the boat allows for increased attention and interaction with our seasoned mates that assist in baiting your lines, showing you fishing techniques, and removing your fish from the line. There are a very limited number of area charter boats fishing in Florida state waters this summer to harvest red snapper and triggerfish. Availability is very limited, and reservations are coming in at a steady pace. Call to make your reservation at 251-609-2525. 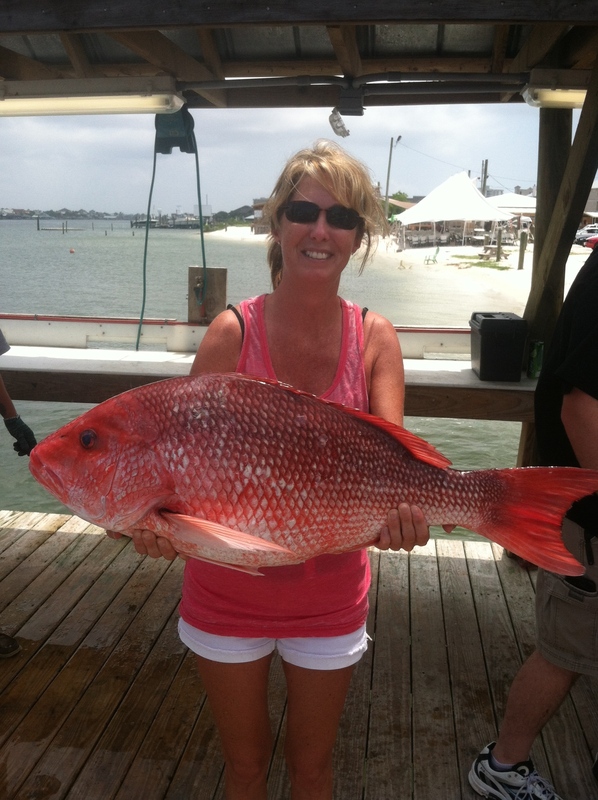 This entry was posted in Fishing, News and tagged alabama deep sea fishing, bottom fishing orange beach al, fishing alabama gulf coast, fishing charters gulf shores al, gulf shores bottom fishing, gulf shores deep sea fishing, Orange beach deep sea fishing charters, orange beach fishing, red snapper fishing florida state waters, Snapper fishing gulf of mexico, snapper fishing orange beach al on June 10, 2014 by AAACharters Team.